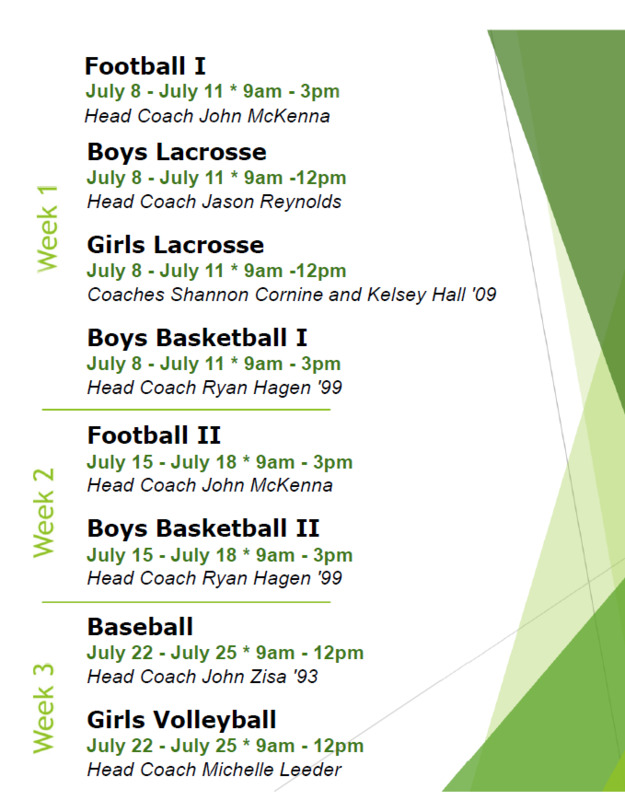 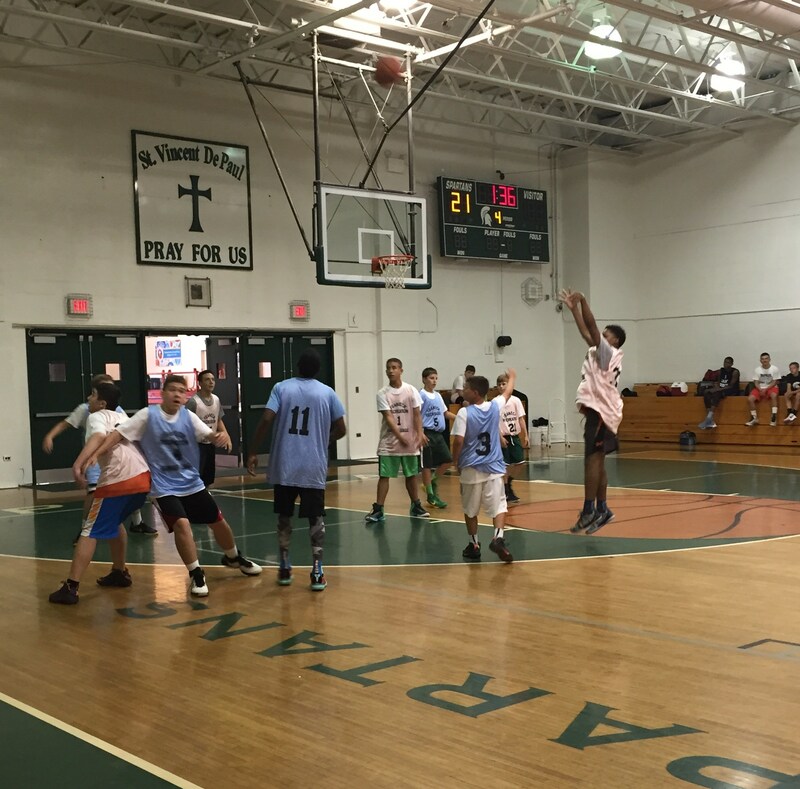 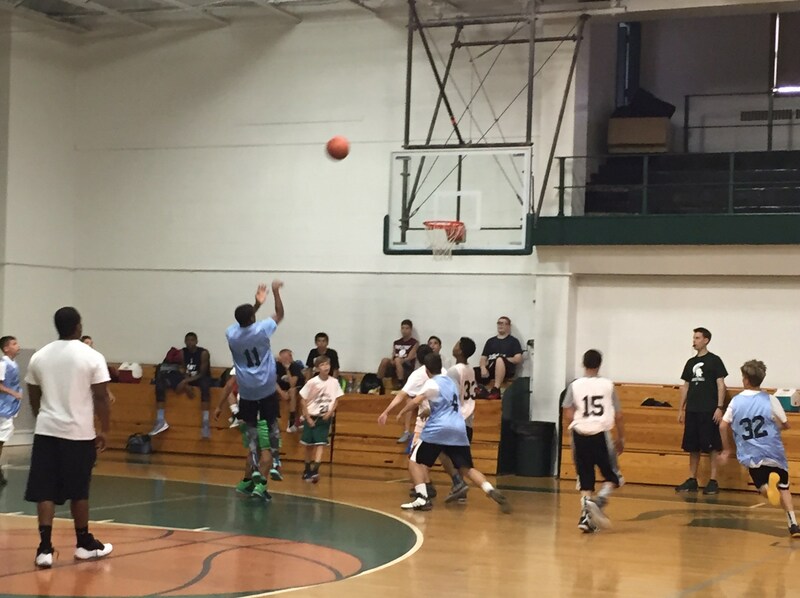 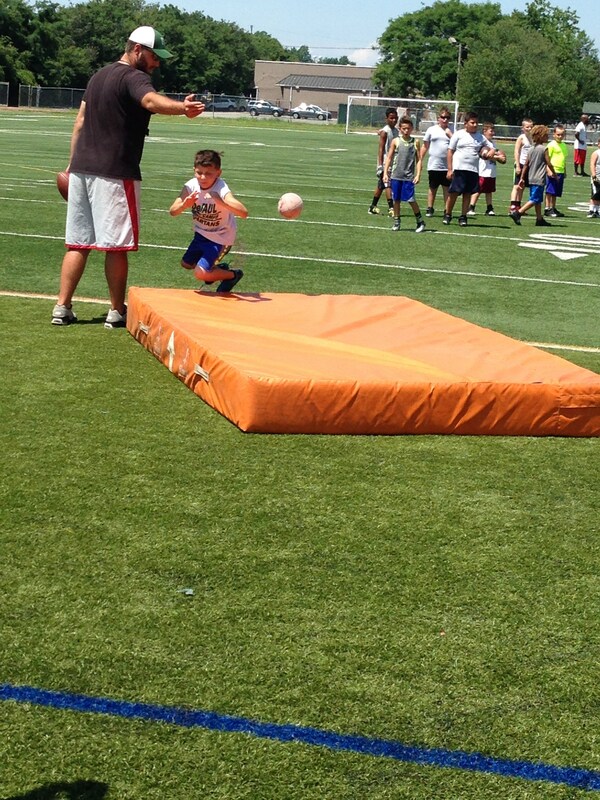 DePaul Catholic offers a variety of Sports Camps in late June and the month of July. 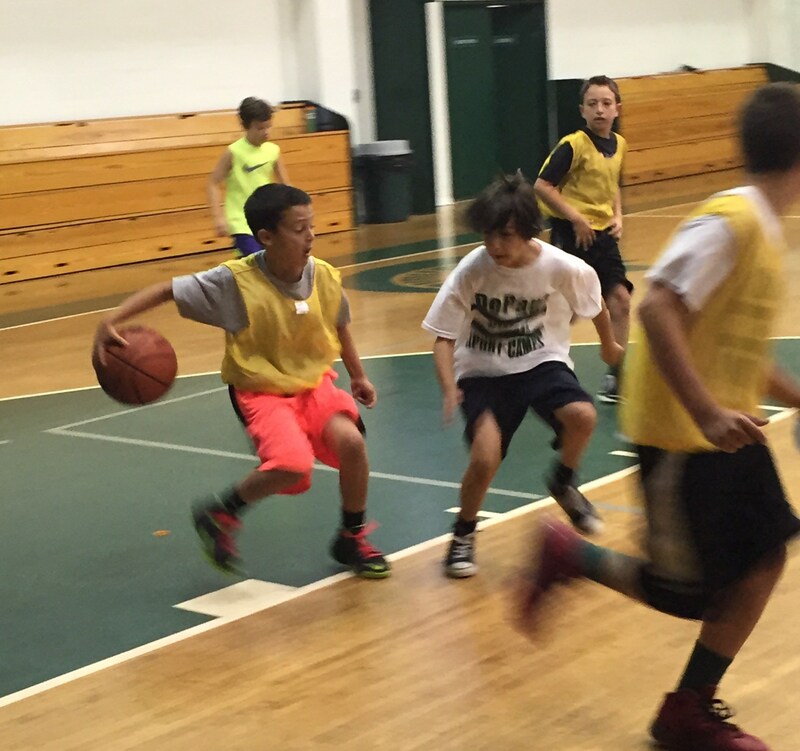 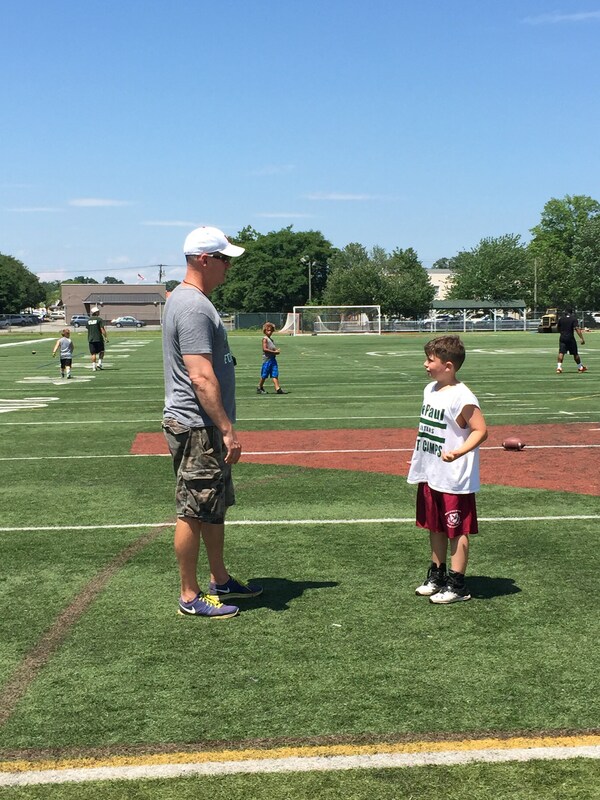 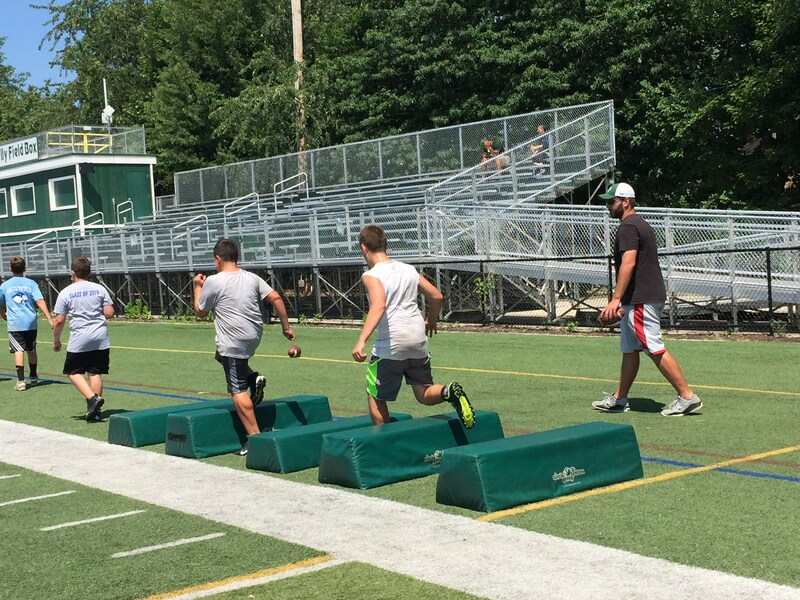 Open to students in grades 4 to 9, DPCHS is "The Place To Become A Champion" each summer. 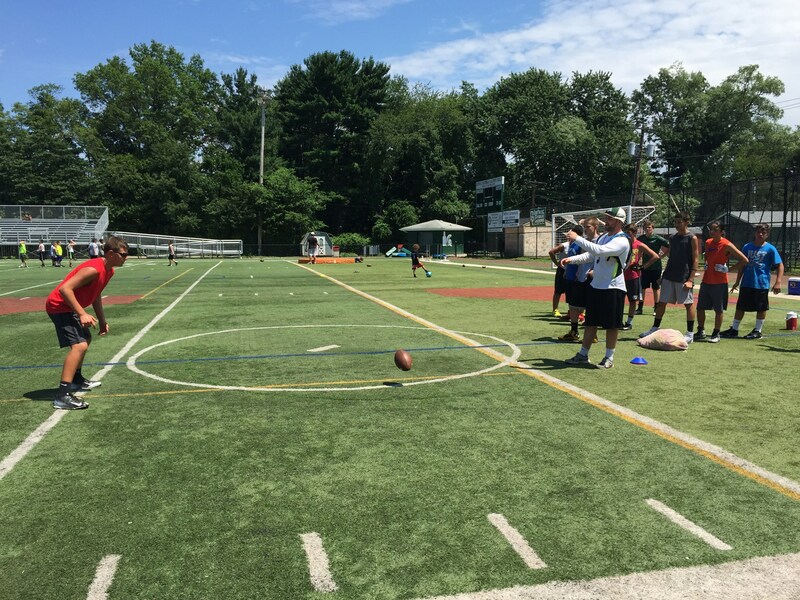 For more information, please contact Brynn Merritt at 973-694-3702 or merrittb@dpchs.org. 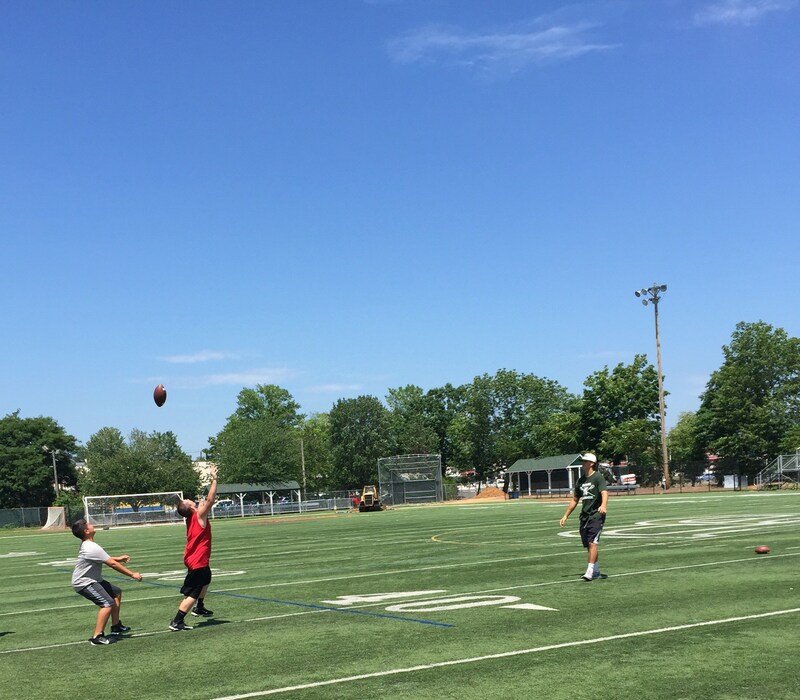 Summer 2019 registration is now available!